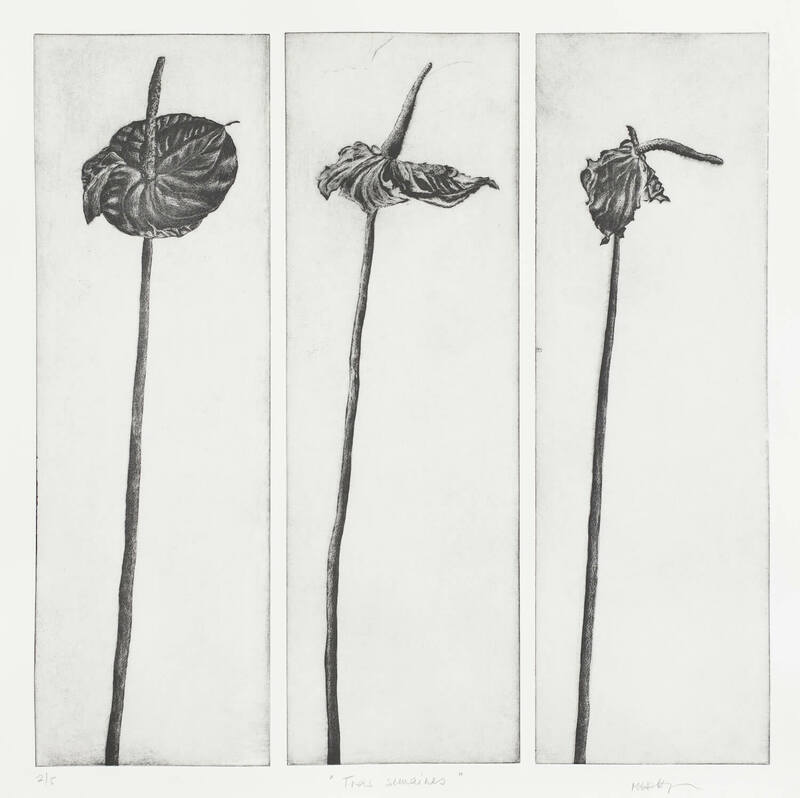 Born in 1954, Madeleine Hottinger attended the Ecole des Beaux Arts de Lausanne in Switzerland from 1979 until 1984 where she received an Etching Student prize. Inspired by natural shapes, she likes to explore the diversity found in the technique of “taille-douce”. In 1996, she opens an art workshops where she offers art lessons for children and adults. Interested by the artist’s book, she produces poems illustrations as well as bookbindings. She had many solo exhibitions, mainly in Switzerland.